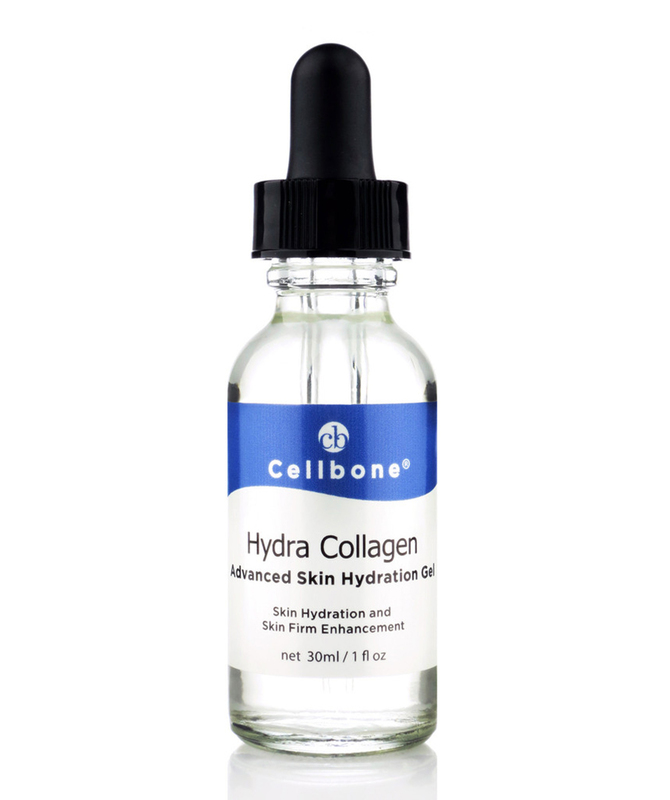 Hydra Collagen Skin Hydration Gel provides hydration and replenishes nutrients to the skin. Contains Vitamin B5 and Centella Asiatica extract to promote tissue repair. Palmitoyl Pentapeptide-3 helps regenerate the collagen production. Acetyl Hexapeptide-3 reduces the degree of existing facial wrinkles. Hyaluronic Acid and Collagen bind vital moisture to skin to feel supple and smooth.